Digital vs. analog: Experts generally recommend digital copiers, because you pay less per copy and get better-quality duplicates. However, analog copiers are cheaper and more suitable, if you make infrequent copies. Consider an All-In-Ones instead: Among office equipment, there's been much more product development in multifunction printers than in copiers. All-In-Ones can print, scan, and fax , -- in addition to copying. However, many All-in-Ones are slower than a dedicated copier, are usually run at faster speeds and can accommodate the larger paper size. All-In-Ones also need to be direct connected to a single computer, while copiers can be networked to several computers at once. If you need duplexing, check the specs: Many copiers advertise duplexing, but unless you love to stop and flip the original page over, look for 'automatic duplexing,' which means no paper-flipping. 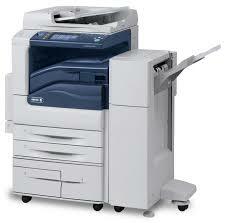 The copier features you need depend on the number and types of copies and printouts you plan to make. Looking at the following options can help you determine which copiers will work in your office. Size: How much room do you have for a copier in your office? Look at each copier's dimensions in item listings. 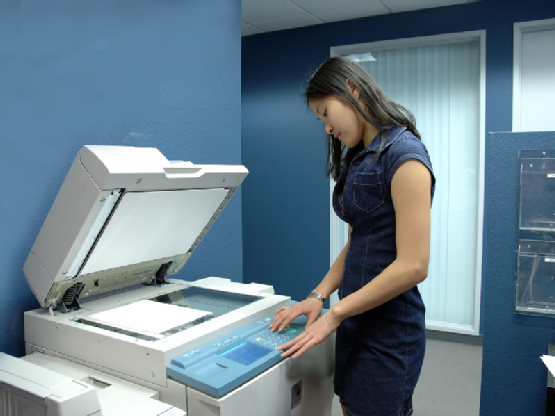 If full-size business copiers seem to be too large for your space, you might want to consider a smaller multifunction ink-jet printer or multifunction color laser printer. Capacity: How many copies does your business make each month? How many do you need each copier in the office to handle? Whether you need 50 copies or upwards of 5,000, make sure every copier you consider has a capacity that meets your needs. Also look at the manufacturer's approximate "cost per copy." Larger-capacity copiers often have a lower cost per copy, which can save your business money in the long run; whereas the smaller multi-functional inkjet copier/printer will end up costing you a lot in ink supplies. Paper sources: What type of copies do you need to make in your office? Copiers typically have one or more fixed-size paper trays and several adjustable paper sources. Look for paper trays that support the sizes of paper (8.5" x 11", legal, ledger, etc.) and types of paper (such as heavy stock, labels, or transparencies) your business requires. Also consider a bypass tray if you want to feed special-size paper directly into the copier. 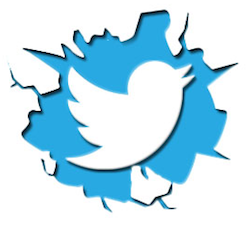 Copier speed: Copier speed is measured in copies per minute (cpm), pages per minute (ppm), or outputs per minute (opm). If you frequently have large print jobs, look for copiers with faster speeds. 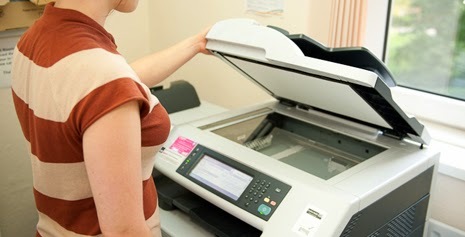 If you plan to mostly make single copies, pay closer attention to first-copy out speed to find out how long the copier will take to warm up and produce your copy. Also note that more complex copy tasks, such as collating and sorting, typically take longer than printing multiple copies of a single page. Memory: Digital copiers save documents in memory so they can print multiple copies without re-scanning original documents. For multifunction network printers, memory is also used to store information about multiple print jobs in a queue as well as multiple pages in a fax. With more memory, a copier can store more information at once, which can mean faster copying and printing speeds. Stack less duplexing: Copy two sides of an original document and print double-sided copies. Automatic document feeder (ADF): Save time copying multiple pages. Look for an ADF that can feed up to 50 pages in a stack through the copier. Finishers: Finishers-ranging from automatic staplers and three-hole punches to saddle stitch and folding finishers-are typically considered copier add-ons. Consumables: Pay attention to the brands of toner, developer, and fuser oil your copier manufacturer recommends and make sure they're readily available. Security: Many digital copiers allow you to require that users enter a code before they can make copies. This provides a level of security, preventing unauthorized usage and allowing you to analyze current usage patterns by department. Some machines can also hold faxes or network documents in memory until the correct code is entered then print them. This prevents confidential documents from being left in the output tray for any passerby to view. Every school has one. Teachers and scrap bookers say it is one of their favorite tools. Yet, in these tough economic times, the laminator is often one of the first pieces of equipment to remain idle. This does not have to be so. With a heated roller laminator, you can reduce your laminating costs without sacrificing quality. First, let me provide a quick lesson on laminators. 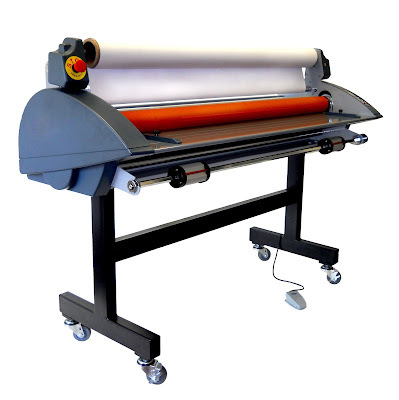 Roll laminators come in a multitude of sizes, configurations, and costs. Laminators generally operate in two ways. A heat shoe laminator consists of curved pieces of coated metal that surround the laminating rollers. This metal is heated up and the laminating film is pulled across the shoes to melt the adhesive on the laminating film. The rollers simply provide the pressure to stick the film to the item you are laminating. The second type of laminator is a heated roller laminator. Just as it sounds, the rollers in a heated roller laminator, which are normally made of silicon, are heated and thus melt the adhesive and provide the pressure for laminating at the same time. So how can a heated roller laminator save you money? It boils down to two factors: heat and waste. Let's look at each of these in more detail. In order to melt the adhesive on laminating film, heat must be applied. A standard 1.5 mil laminating film that is commonly used in schools generally melts around 275 degrees. Now, with a heat shoe laminator, there is a small gap in between the heat shoe, where the heat is applied, and the rollers, where the pressure is applied. Now because there is no heating occurring in this gap, the laminating film cools down in between the heat shoe and the roller. This often requires the laminator to be heated to a temperature much higher than 275 degrees, using more electricity and increasing the wear on the laminator's internal heating element. A heated roller laminator does not require the laminator to be heated over the operating temperature of the laminating film because the film is constantly in contact with the heat source as pressure is applied to the item being laminated. Lower heat equals less electricity used and less wear. Not only is this good for your pocketbook, but good for the environment as well. 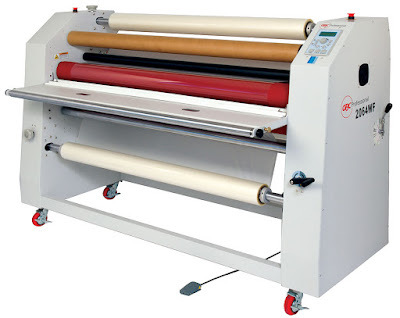 A heated roller laminator results in much less waste than a heat shoe laminator. Much like inkjet printers, a large part of the cost of laminating does not stem from the laminator itself, but the consumable supplies used. Standard laminating film can be as expensive as $50 per roll. By minimizing even just a few feet of waste per roll, large savings can be made. A heated roller laminator minimizes waste in two ways. First, when a heat shoe laminator is warming up, only the portion of the laminating rollers that are closest to the heat shoes are being heated. The back sides of the laminating rollers remain cool. This results in a repeating foggy pattern on the first several prints that are laminated because the cooler sides of the laminating rollers lower the temperature of the laminating film below the film's melt temperature before the appropriate amount of pressure can be applied. Unless the laminator operator rotates the rollers during warm up, the first few feet of laminating film is wasted. This is not the case with the heated roller laminator because the rollers are uniformly heated. 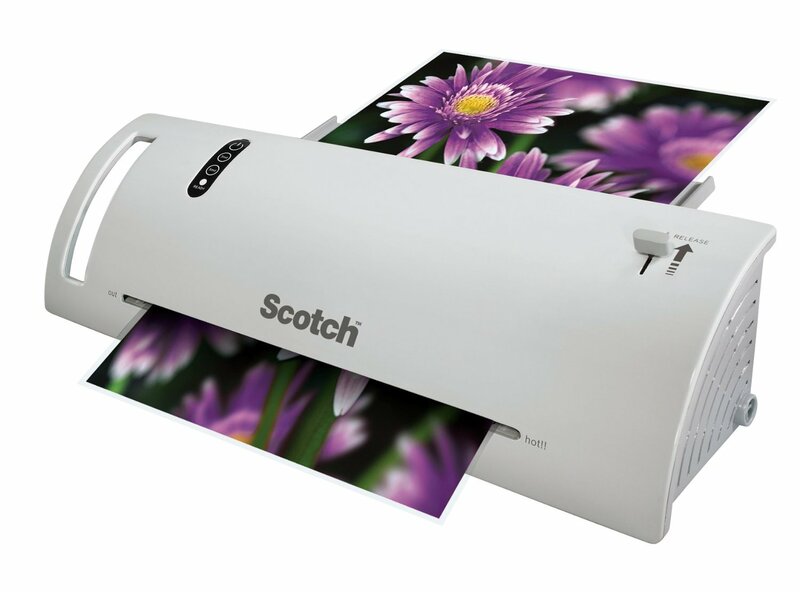 Second, the clarity of laminated prints tends to be better with a heated roller laminator. The laminating film is pulled across the heat shoes in a heat shoe laminator. Any dust or burrs on the heat shoe can scratch the laminating film as it is pulled across the heat shoes. In the past, heated roller laminators have been overly expensive when compared to heat shoe laminators. GBC manufactures a popular heated roller school laminator; however the price is much higher than standard heat shoe laminators. However, Banner American Products, a California-based manufacturer, recently introduced a low-priced heated roller laminator called the EasyLam School Budget. The EasyLam Budget is half the price of existing heated roller laminators and is manufactured in the US. 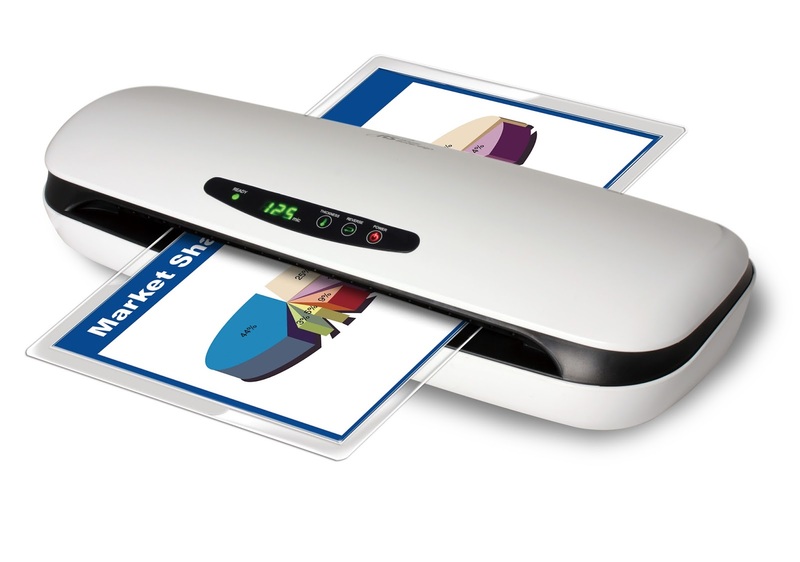 Start saving today with a heated roller laminator. This is one of the questions which always boggle’s the minds of people who have a copier or printer in their home or office, and they often cease to function properly. How frequently your copier or printer is down for repair; is how often it is used, and how you’re handling its daily usage? If you handle it in the proper manner, the life expectancy of your copier or printer gets prolonged in spite of calling for frequent repairs, because of mis-handling it, and rough usage. 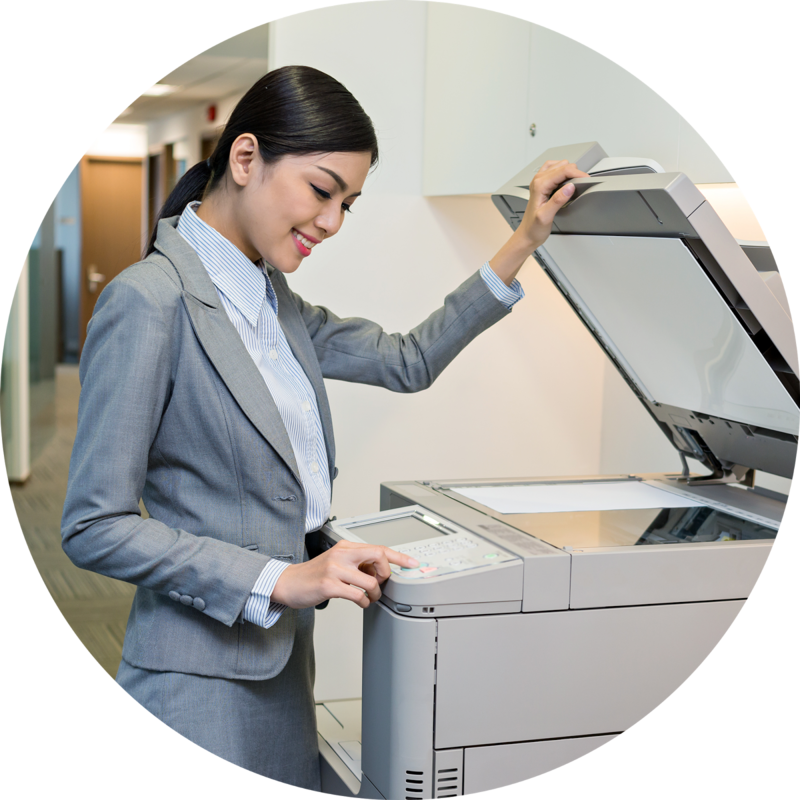 If you need help from a copier repair service provider, once or twice in a blue moon, it’s okay, but things seem to get annoying when you have to call for a copier or printer repair professional more than once or twice a month. During the warranty period it is bearable, but what about after that? Obviously you have to bear the fees of his labor charges and costs for parts that get replaced. This only burns a hole in your pocketbook. 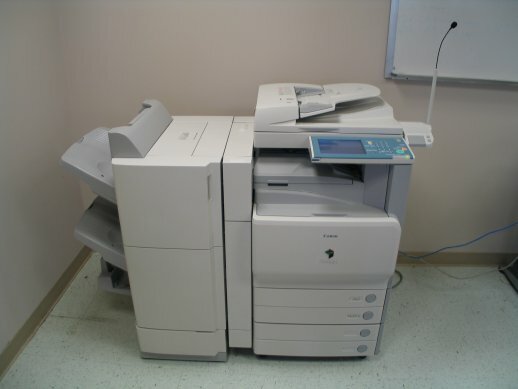 Now, you have to make the wise decision on the choice between getting your copier or printer replaced or repaired. To bail you out from this situation, here is some advice. This advice will work only if your copier or printer's warranty period has expired and it keeps creating a lot of down time because of frequent repairs needed. First, calculate your repair costs that you have paid for making your copier or printer work again in the last six months. If the costs are more than 50% percent of the cost of the copier or printer (when you bought it), you should seriously consider, thinking about getting it replaced with a new one. In this case you definitely need to consider recycling your copier or printer. If you still think you want to stay with your old unit, then it is for sure you’ll probably end up paying a lot more at the end of the year, than what a new printer or copier would have cost you. If you think, you can't afford to purchase a new copier or printer at this time, you always have the option of getting it financed with monthly payments. This way, you will not only get a new copier with a warranty period, but will also get rid of all of your headaches, which your old copier or printer has been giving you over the past 6 months. You can take the *EMIs as monthly costs of getting your old copier or printer repaired, but at the same cost, you can expect reliability, efficiency and you will virtually eliminate all of your equipment down time and be more productive once again. This way, you can easily judge for yourself; whether or not, it makes sense on getting your old copier or printer repaired is worth the expense, or you should replace it with a new one, to make your life easier and more stress relieved. 1. Anti-Virus says it all. Make sure all of your computers have an active and updated anti-virus installed. 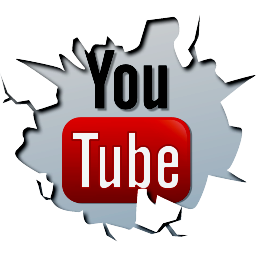 The cost of cleaning off the viruses and repairing the damaged caused will often cost more than several years of anti-virus subscriptions. Even more if you consider that there are some good free solutions out there for non-business computers. 2. Anti-Spyware tools. Just like Anti-Virus software, Anti-Spyware software protects your computer from malicious software which can ruin your day and your computer. Running Anti-Virus is just not enough; a good Anti-Spyware will round out your protection plan. 3. 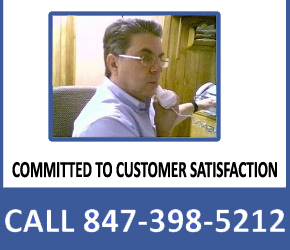 Outsource your IT needs. Having a dedicated IT person at your business can have many advantages, but it has many downsides. Outsourcing your IT needs can: 1) make your IT department more flexible, as an outside vendor has a larger set of resources to augment in times of increased need; 2) with outsourcing you do not have to worry about your IT person being on vacation or sick when you need them; 3) you do not have to worry about hiring the right IT person; 4) you do not have to worry about payroll taxes or benefits and 5) you can have the knowledge that you will always get the best, most up to date information. 4. Replace your copier. If your copier is under lease and is within a year or two of the lease expiring, contact your copier dealer to see if there is a better model to suit your needs. Often you can get the vendor to buy out your current lease and replace the unit with a new machine which is color and has many more features for about the same cost or less of what you are currently paying. The money savings also comes in the decrease energy of the new energy efficient machine..
5. Replace inkjet printers. 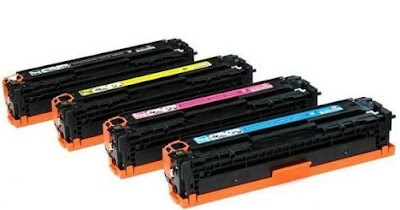 The real cost of an inkjet printer is not in purchasing the printer, but in replacing the ink cartridges. An average inkjet page printed in color will cost you .23, whereas a color laser printer can produce the same page for about .08. That means for every color page you print on your inkjet printer, it is costing you an extra .15 x 20 pages per week = $3 x 52 weeks equals $156 a year. So replacing an inkjet with a color laser will save you $156 a year on average. 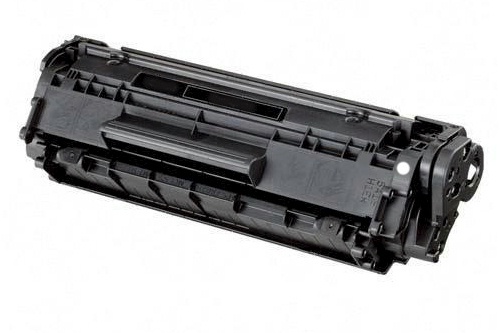 Printer companies do not make their money on the printer, but on the cartridges. 6. Be Proactive, Not Reactive. When times come where we have to cut back, the first thing people look to cut in preventative maintenance, because it is easy. The problem with ease is that the ramifications of this can be far reaching and expensive. A good example is changing the oil in your car; you would not go without that because you blow your engine. The same applies to your technology and other equipment in your office. As times become tough, there are many ways to tighten the belt without affecting the long term stability of your company. Pick the right measures and you will help your bottom and keep your company safe in the long run.